Chris Veltkamp works in damage control and once served in the military. 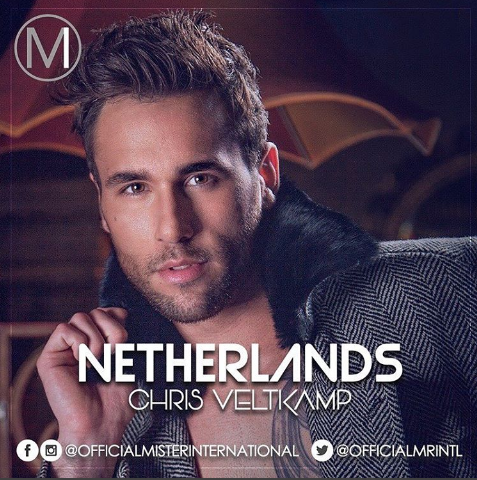 Born in Bemmel, this 26-year-old was trained in martial arts and dance, and has a passion for sports, fitness, socializing and modeling. He considers himself as a down-to-earth and open person.